"Oh, so you mean that by looking more closely at nonfiction features you see how to discuss books more deeply?" My heart swelled with joy as I blurted out the words, "Yes!" and "Exactly!" As a teacher I have learned how important it is to give beginning teachers the language for talking about books--words that move beyond the typical responses of "I liked it," or "It was boring," or (much worse in my opinion) "It was cute." But there is more at work here. Looking deeply at nonfiction enables us to nurture and grow our own learning. And, it orients us, too. Instead of thinking of teaching and learning as a race to cover a bunch of skills, we put our own understanding and that of our students at the center of our thinking. If this sounds a lot like inquiry learning, so much the better. I had a recent "aha!" moment myself related to the CCSS standard dealing with integration of information. Basically, CCSS asks us (students and teachers) to use multiple sources of information to enhance our understanding of content. But in our efforts to do this, we often focus more on gathering different kinds of sources to integrate than on the impact of these sources on our understanding. We can change this. Here's what I mean. Last weekend I noticed that there was an article about Jane Goodall in The New York Times Magazine. Even though I was very busy at the time, I still took time out to read it because I am interested in the Goodall's work. In one of my courses, students read several children's biographies of her, noting their similarities and differences. We also watch video interviews of her, videos of authors discussing their books about her, and read some of her books. We care about Jane Goodall and her work. As I read the New York Times' article, I noticed that it focused on Goodall's conservation work. I knew about this work from a children's biography, but not to the extent I learned about it in the article. This article shifted my thinking about Goodall's extensive conservation efforts. I began to understand what the article referred to as her "abrupt career shift." I had, in short, added to my knowledge and I found it satisfying. I was glad I took time to read this article. If we all keep on learning because we have developed interests, and if we keep on developing the skills to pursue these interests, we will be realizing the goal of education. The important thing to keep in mind is that learning is our goal, while skills help us meet that goal. They are not the main event. 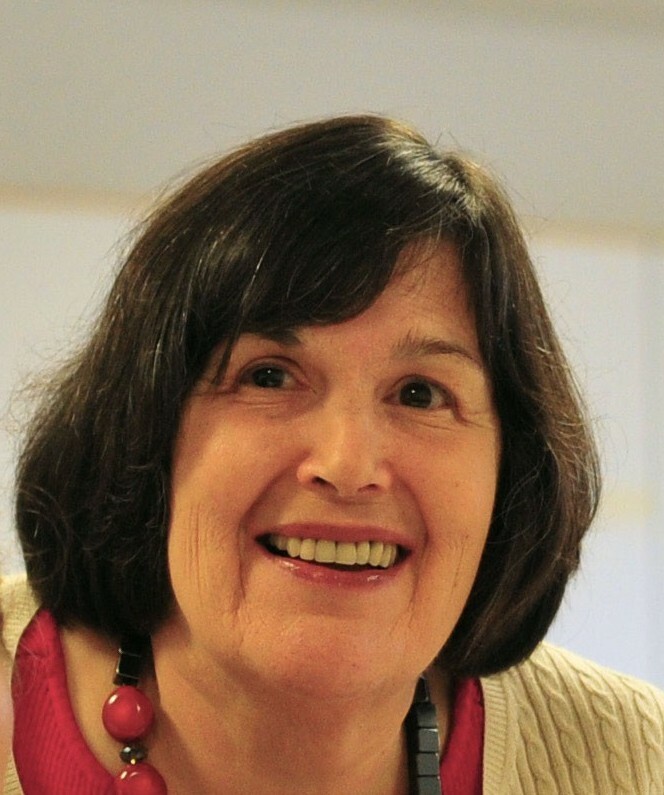 · As you continue to learn about a topic, how has your thinking changed? · What sources changed your thinking? How? · What else would you like to know? Why? 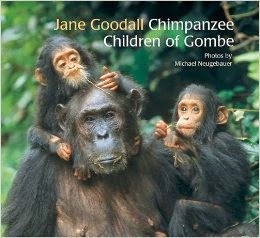 By the way, check out Goodall's recent picture book Chimpanzee Children of Gombe, with wonderful photographs by Michael Neugebauer.